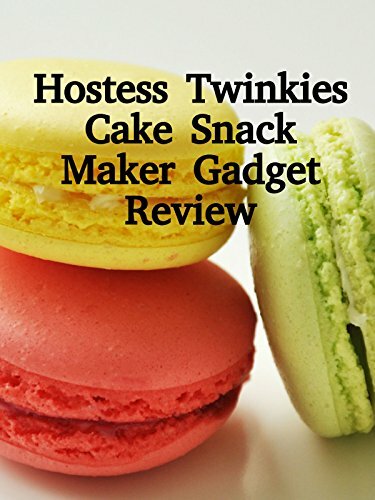 Watch the 9malls review of the Hostess Twinkies Cake Snack Maker Home Kitchen Dessert Maker. Does this thing really make Twinkies just like you get at the store? Watch the hands on test to find out.